I would often see the C2C program when I logged onto Facebook. After a while, I decided to look into it. I thought it might be worth seeing what was involved since I had some college credits. My daughters are ages 21 and 23, and they encouraged me to go back to school. Once they had successfully graduated from high school and were enrolled in college, I was motivated to earn my degree. I attended Alcorn about a year and a half before becoming a mother. As you may be able to imagine, I needed to care for my daughter full-time. I then had my second daughter and I got married. Having to pursue full-time employment to make ends meet, plus having to care for my family, I lost my motivation to continue my education, even though I had been passionate about it before. I had to put my two beautiful daughters first, and I thought that this signaled the end of my educational dreams. While I didn’t feel resentment, I felt disappointed that I would not get to complete my educational journey. I couldn’t help but wonder what might have been if I had been given the opportunity to continue studying and earn my degree. The C2C program provided a solution. It allowed me to work full-time, as well as pursue my degree. I hadn’t thought that this could even be possible. 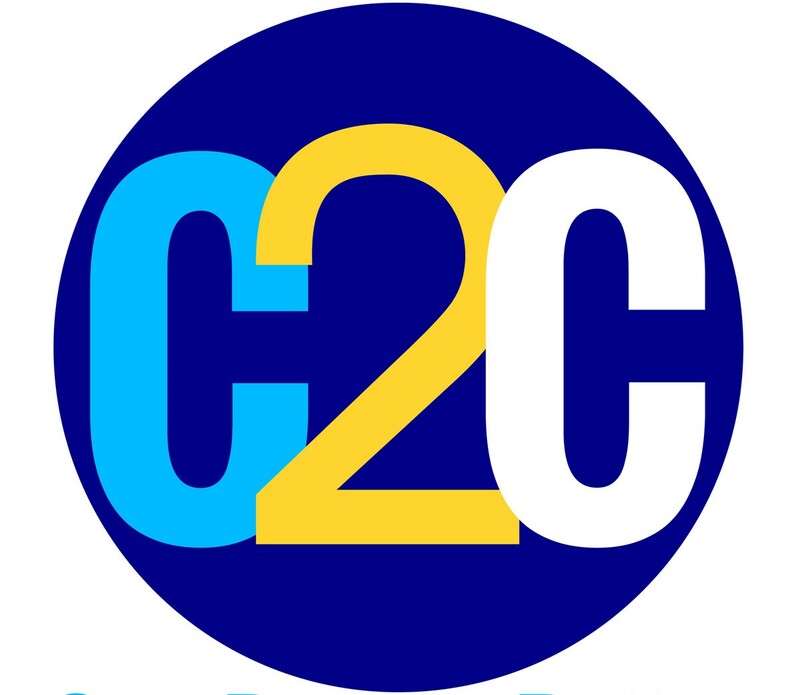 With C2C’s help, however, I saw that there were opportunities for people in my situation. Learners following a non-traditional educational path are out there in large numbers. Thankfully, the C2C program helps many of them realize their dreams. Like me, they may have left the educational system early due to circumstances that required their full attention, and it’s good to know that they can get back to their studies. Working full-time and pursuing a degree was not easy. I received plenty of support, though. I had to discipline myself to manage my time well so that I could complete assignments and submit them on time. My coach was LeaAnn Knight. I’ll never forget her invaluable advice, enthusiasm, and support. She was awesome from the very first email. She got the ball rolling, did all the research on my past schooling, and helped me with my schedule. My mom went back to school with me. It was great that she set out to accomplish something she’d wanted to do for a long time, and her success makes this accomplishment even sweeter. I learned a lot while earning my degree, including a few things about my resourcefulness. The course I had to take challenged me, and I wanted to grow. I have the potential to earn more money with my firm, but I may seek opportunities outside my current business, also I may even further my education in something related to Biology. If, like me, you’ve seen C2C ads and not responded to them, I recommend that you have a look. It’s never too late to go back and receive your degree. It will only take you a few minutes and it could change the course of your life for the better, as it did mine. Don’t ever give up!